On October 23, 2015, the US Department of Education released their letter of guidance on dyslexia, dyscalculia, and dysgraphia. 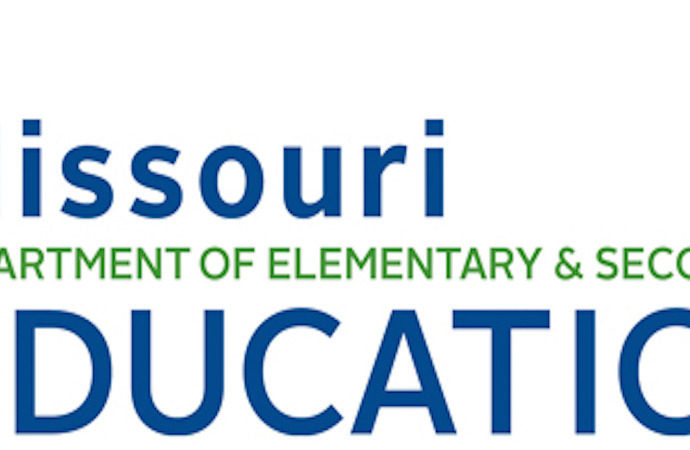 The following is a summary of the letter and how it may apply to Missouri families and students with Individualized Education Plans (IEPs). Background: Dyslexia stakeholders, including Decoding Dyslexia Missouri, reported to the United States Department of Education (USDOE) that State and Local Education Agencies (SEAs/LEAs) routinely refuse to use the word dyslexia and often refuse to screen/ identify, provide interventions for and/or educate teachers about dyslexia, dysgraphia (writing) and dyscalculia (math) disabilities. The DOE guidance document, linked here, responds to stakeholder complaints, including all 50 Decoding Dyslexia State Groups, and provides guidance to the State and Local Education Agency responsible for implementing both Response to Intervention (RtI –whole class/Tier I and small group/Tier II) and special education programs under the Individuals with Disabilities Education Act of 2004 (IDEA). 5. Information about a Child’s Difficulties with Reading, Math and/or Writing, including Information Presented by the Parents, is Important to Determine the Child’s Disability and Educational Needs. a. The guidance says that when determining whether a child has a disability under the IDEA, including a specific learning disability, and is eligible to receive special education and related services because of that disability, the school district must conduct a comprehensive evaluation under Sec. 300.304, which requires the use of a variety of assessment tools and strategies to gather relevant functional, developmental, and academic information about the child. c. NOTE: If you are a parent and you notice your student struggles with reading, writing and/or math at home, this is information that should be included in the eligibility determination along with what’s going on in the classroom. 11.Information on Commonly Used Accommodations in the Classroom for Students with Dyslexia, Dysgraphia and Dyscalculia Should Be Provided to State and Local Education Agencies. OSERS lists a number of resources to find such accommodations and recommends that states access the DOE Technical Assistance Centers that develop materials and resources to support States, school districts, schools and teachers. (Guidance Letter page 3, paragraph 2). 13.OSERS encourages Missouri Department of Elementary and Secondary Education (DESE) to remind its local school districts of the importance of addressing the unique educational needs of children with specific learning disabilities resulting from dyslexia, dyscalculia, and dysgraphia during IEP Team meetings and other meetings with parents under IDEA. (Guidance Letter page 4, paragraph 1) Decoding Dyslexia – MO Educate. Advocate. Legislate.